Last edited by carole on Sun Apr 14, 2019 6:47 pm, edited 1 time in total. I’m pretty sure they are very similar class wise. 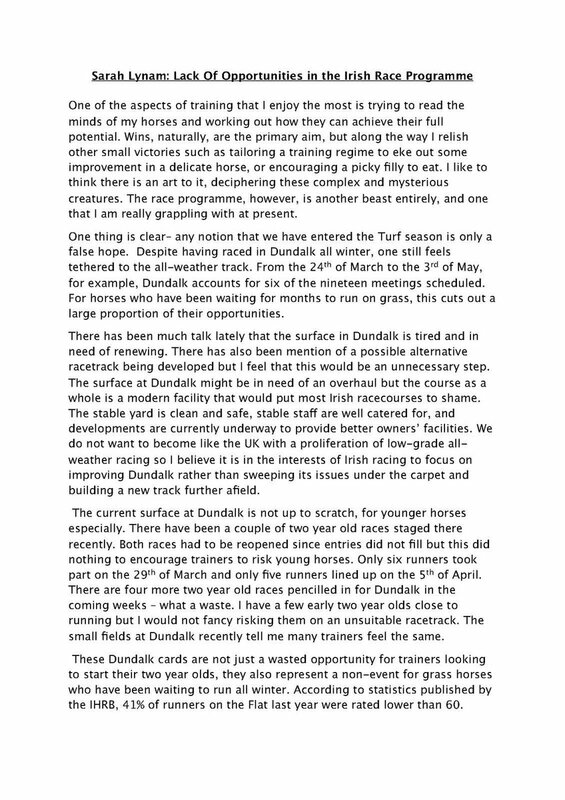 Either way with 2yos racing this early it’ll all be the same sort of quality all around the country I would think. 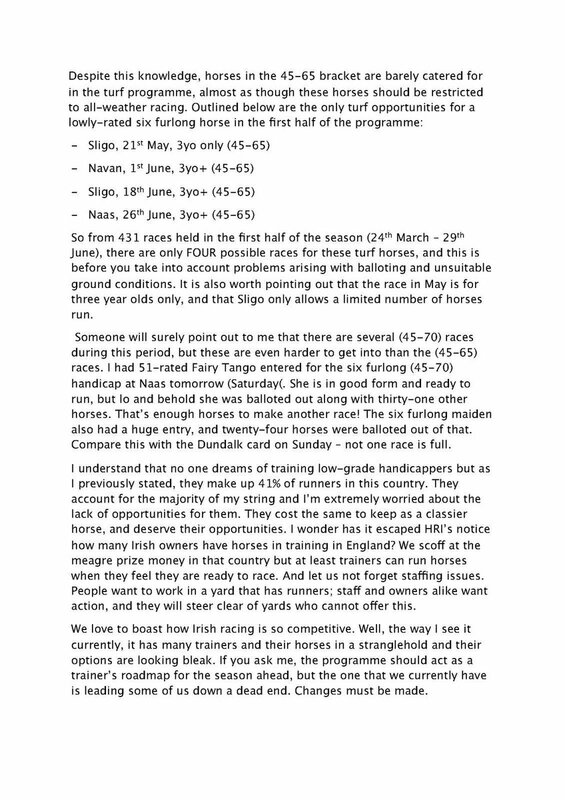 I know this is off topic kind of, but I thought it was an interesting discussion about racing at Naas and Dundalk. Similar issues all over. 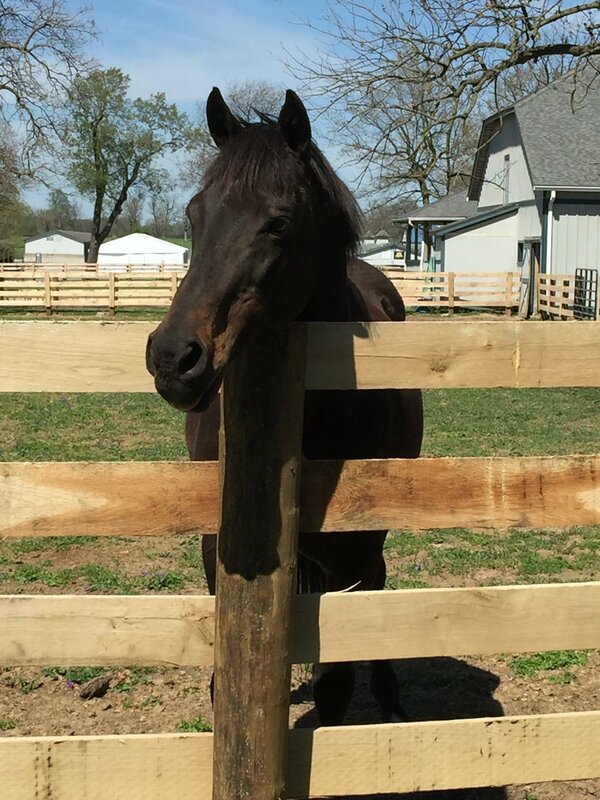 I’m becoming increasingly frustrated by the lack of opportunities for my horses and decided to put my thoughts in writing. Please have a read. I'm one of his many fans. Happy Retirement, Heart to Heart, I hope you prosper at stud! 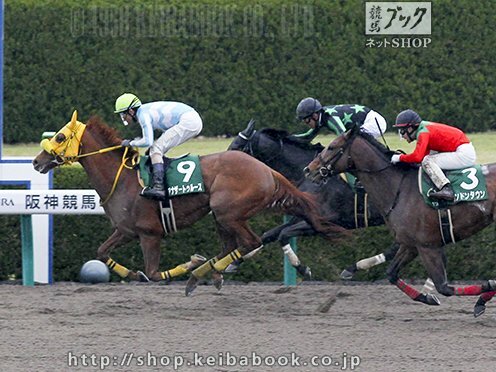 I'll Have Another(USA) sired his first graded winner, when his 5yo gelding Another Truth(JPN)[o/o Kyoei Truth(JPN) by Fuji Kiseki(JPN)] won the G3 Antares Stakes 1800m dirt at Hanshin on April 14th 2019. Me too! I hope he gets a chance to pass on that speed and grit. He’s been a fun one to follow.